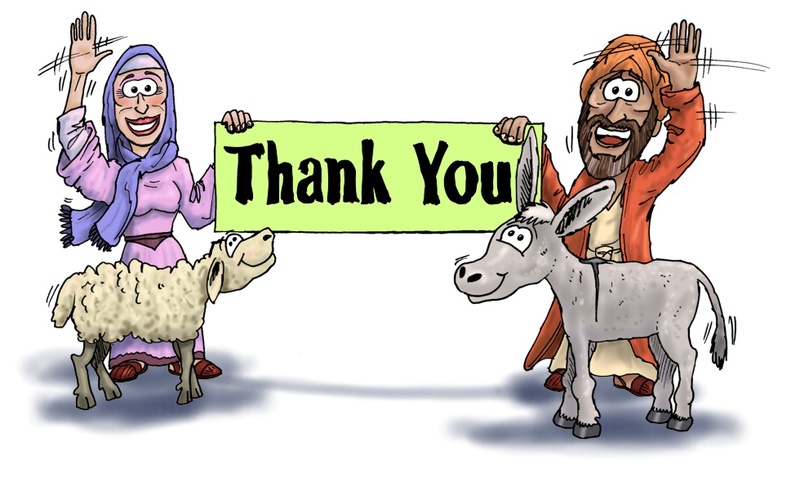 Thank you for purchasing from the Bible Cartoons website. Nothing too heavy and we won't be overloading your email inbox either! 04) Then follow the prompts (includes reCapture, to ensure we only get humans on the mailing list!). Hitting "Subscribe" will assure you a place on our mailing list, so you can read about all of our latest news.